Powerful, portable, and versatile are the description of this magnificent speaker. LyxPro SPA12BAT delivers rich, powerful audio from a variety of sources. The speaker contains a 4-hour rechargeable battery and built-in handle and rolling wheels making it the best portable speaker for your event. 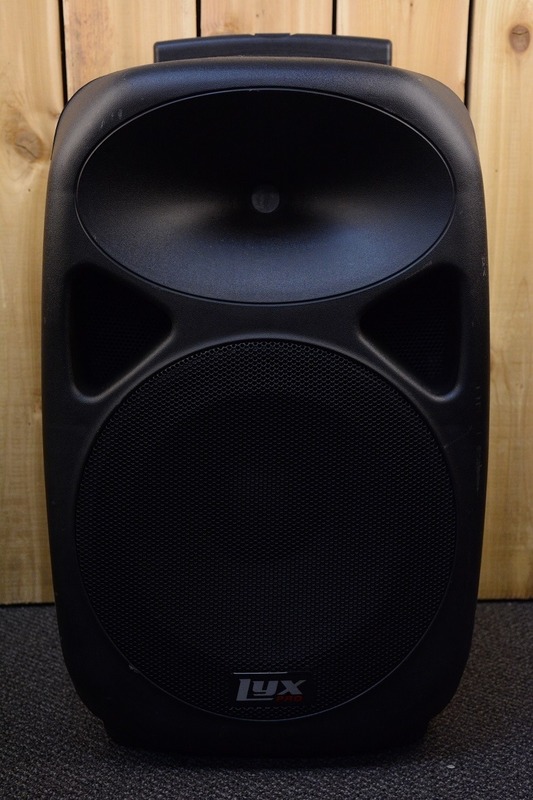 This speaker is fitted for all types of events, weddings, meetings, movie nights, outdoor events, you name it! It is also compatible with wireless microphones. You can also check ou Event and Outdoor Speaker, recommended for outdoor and big events.